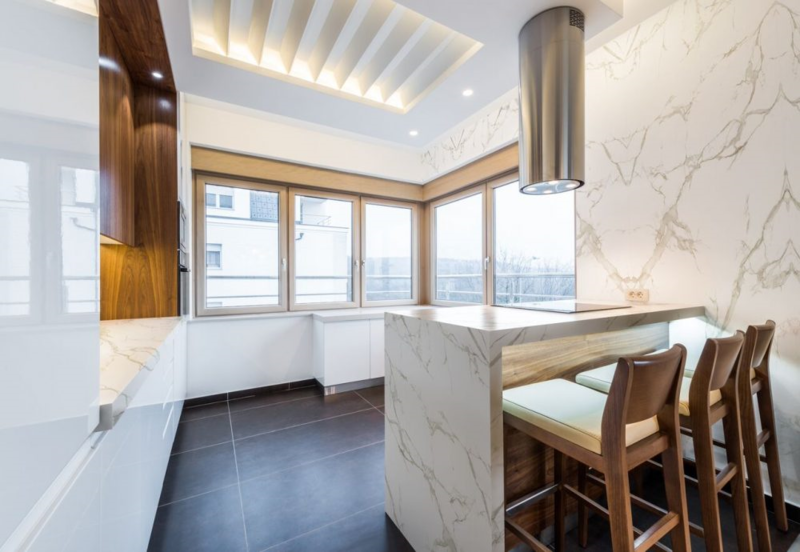 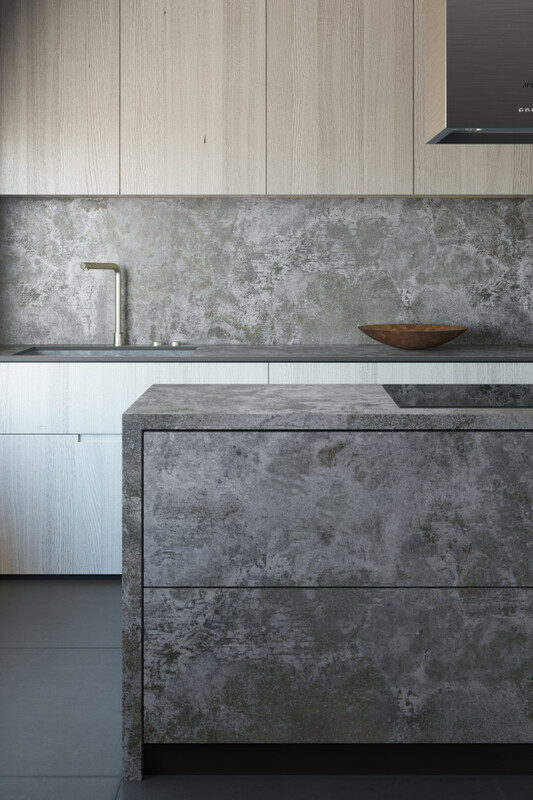 Sensa by Cosentino® is a selection of high-quality natural stones that don´t require any special maintenance offered by Cosentino, a global leader in the natural stone industry for more than 80 years. 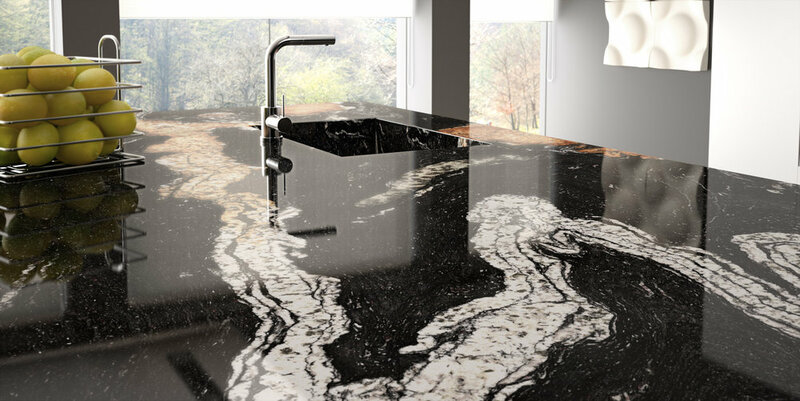 Sensa by Cosentino® has a revolutionary protective treatment that provides high stain resistance and has a 15-year warranty. 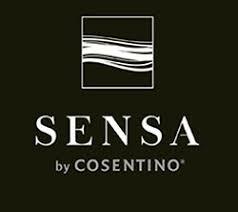 You will discover that Sensa by Cosentino® offers you a range of colours to combine with any decor scheme or project.